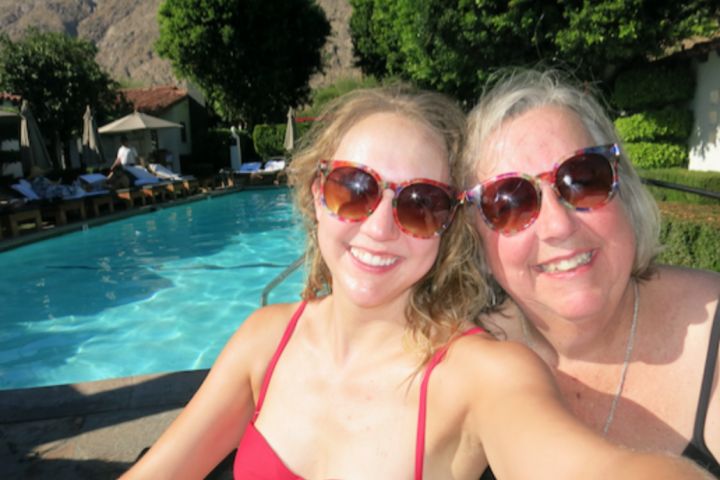 Mom and I had an awesome trip to Palm Springs. We flew into Vegas, drove through Joshua Tree National Park and headed to Palm Springs. We enjoyed the sun, the views and the drive. Mother/Daughter fun times to the max!